Dr Kim studied dentistry at the University of Queensland and went on to study medicine at the Australian National University. He worked as a doctor in the ACT and NSW before completing his specialist surgical training at the Canberra Hospital and Westmead Hospital. Thereafter, Dr Kim was selected for two prestigious subspecialty fellowship positions in Melbourne. He completed a fellowship in Paediatric Oral and Maxillofacial Surgery at the Royal Children’s Hospital Melbourne, gaining valuable training in the surgical management of children with complex congenital abnormalities, craniofacial and cleft deformities. This was followed by a fellowship in Orthognathic and Trauma Surgery at the Royal Melbourne Hospital, which offered unparalleled experience in treating a wide manner of complex dentofacial deformities and severe facial injuries. Dr Kim is currently a consultant Oral and Maxillofacial Surgeon at Westmead Hospital, where he is actively involved in training the next generation of surgeons at one of the largest maxillofacial units in the country. 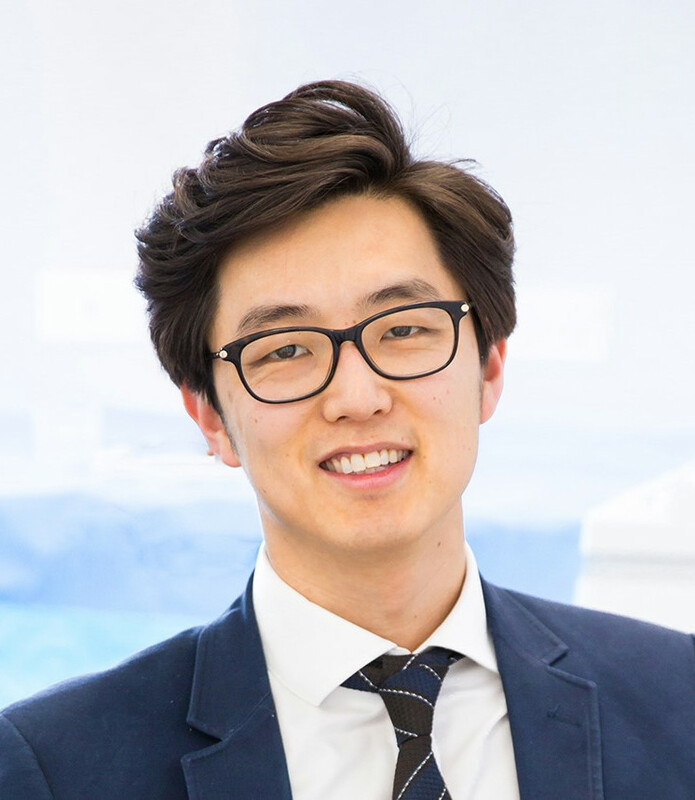 Dr Kim is also an clinical associate lecturer at the University of Sydney where he engages in a multidisciplinary clinic with orthodontic postgraduates for the treatment of orthognathic surgery cases.